Home / Site storage, security + power / Portable power and lighting / Extension Leads / 240 volt Trailing Extension leads blue 16 and 32 amp. 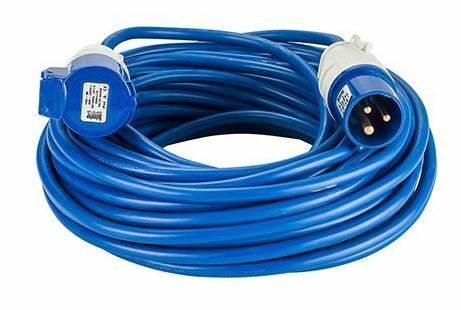 240 volt 16amp 14 metre 1.5mm cable, extension lead blue. 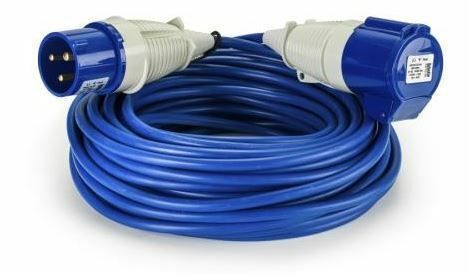 240 volt 16amp 14 metre 2.5mm cable, extension lead blue. 240 volt 16amp 25 metre 2.5mm cable, extension lead blue. 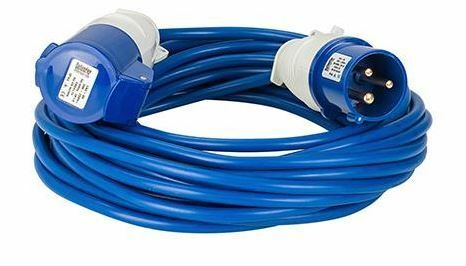 240 volt 32 amp 14 metre 2.5mm cable, extension lead blue. 240 volt 32 amp 25 metre 2.5mm cable, extension lead blue.